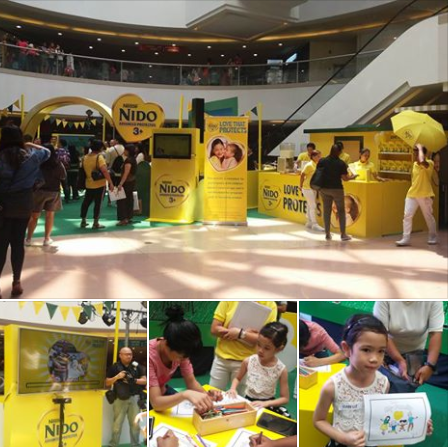 NIDO® ADVANCED PROTECTUS® 3+ spearheads "Love That Protects" Event earlier today at The Atrium with interactive parent-child activities. 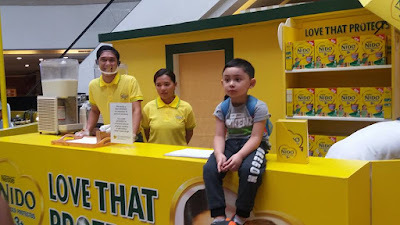 The different activities will allow the participants to demonstrate their creativity and teamwork, and at the same time, provided parents and their kids with an educational, fun-filled family bonding day with NIDO® ADVANCED PROTECTUS® 3+. 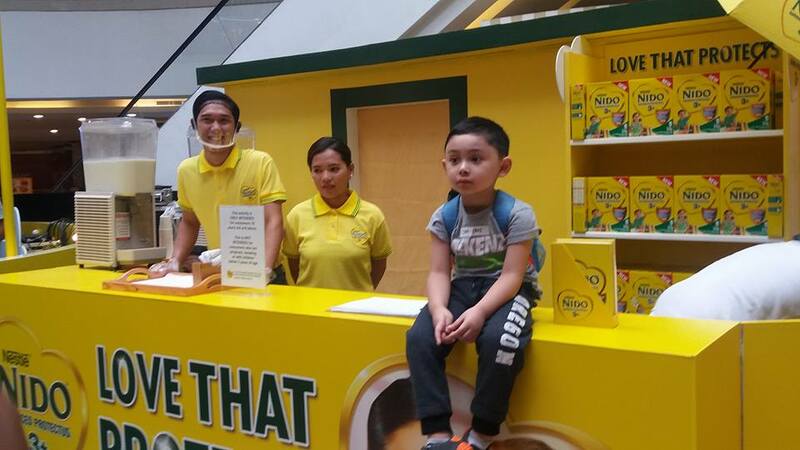 Watch out for announcements on Cebu and Davao legs. 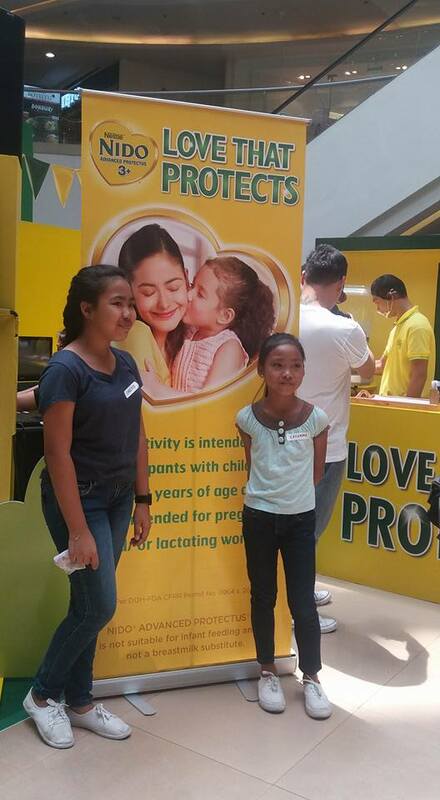 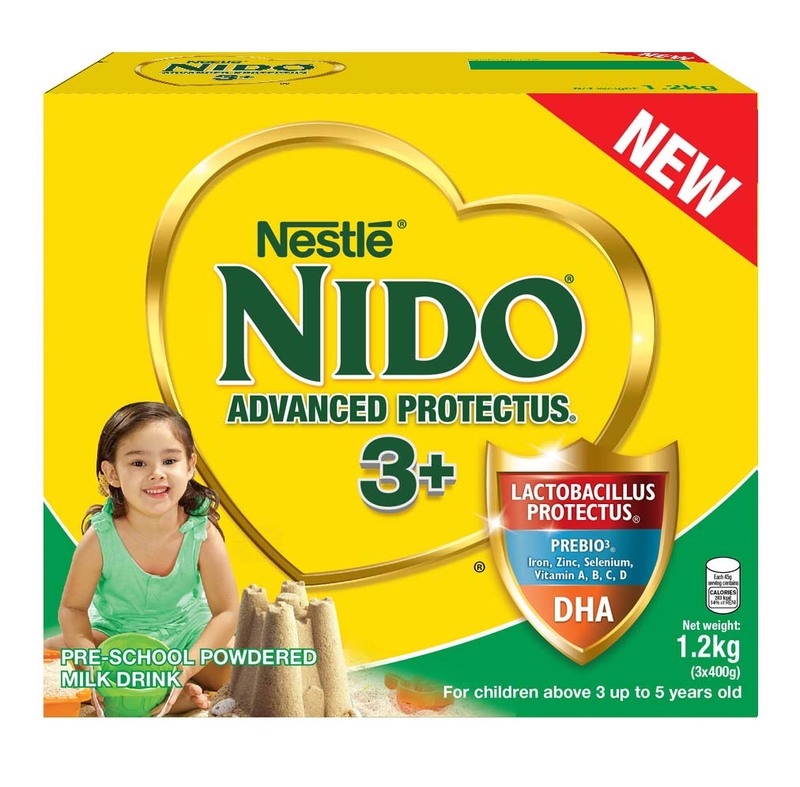 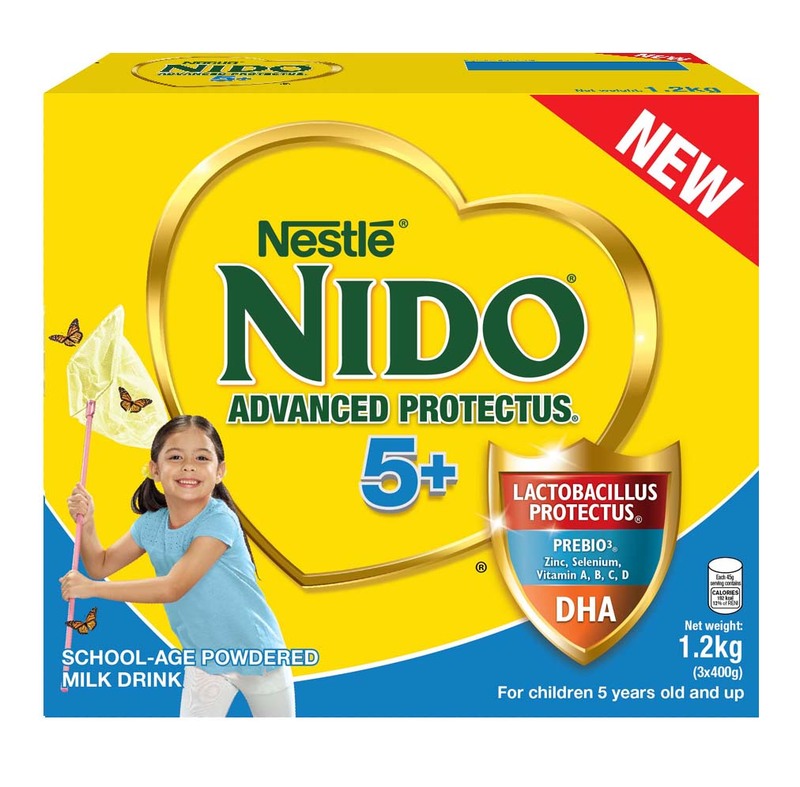 Catch the NIDO® ADVANCED PROTECTUS® 3+ "Love That Protects" at SM Megamall until tomorrow, August 13, 2017. Visit https://www.facebook.com/NidoAdvancedProtectus3/ for updates on the Cebu and Davao leg promotions.